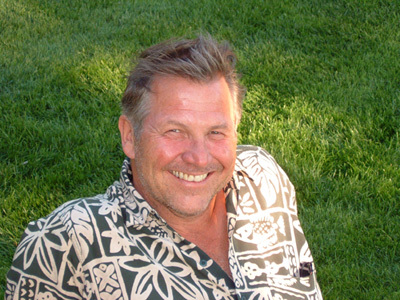 William Smythe, M.A., is a pioneer in the fields of Somatic Psychology and Rolfing® Structural Integration. He has over 33 years of clinical and teaching experience and has taught Rolfing and somatically based workshops and trainings internationally. An early collaborator with Dr. Peter Levine, the originator of Somatic Experiencing®, Bill has a diverse resume of the healing arts. He holds a master’s degree in Somatic Psychology with extensive training and influences from Somatic Experiencing, Biodynamic Craniosacral Therapy, Visceral Manipulation, Ericksonian Hypnotherapy, and Native American Shamanism. His unique contribution to the field is informed by his practice of Aikido. For over 30 years he has been involved with this martial art and is the Chief Instructor (Sensei) of the Aikido Arts Center. He lives in Santa Fe, New Mexico. I have known Bill for close to three decades now, both professionally and personally. When I think of Bill professionally, two words come to mind: integrity and honesty. When I consider Bill’s work, it is unique in the field of manual therapy as he operates on such an instinctual level that comes from a deep knowing of his own body and mind. No where have I seen his level of competence in the healing arts. Personally, Bill radiates a heart filled with love that, to me, is his most enduring quality. Michael J. Shea, Ph.D. is the author of Biodynamic Craniosacral Therapy Vols. One and Two North Atlantic Books. Michael J. Shea, Ph.D.